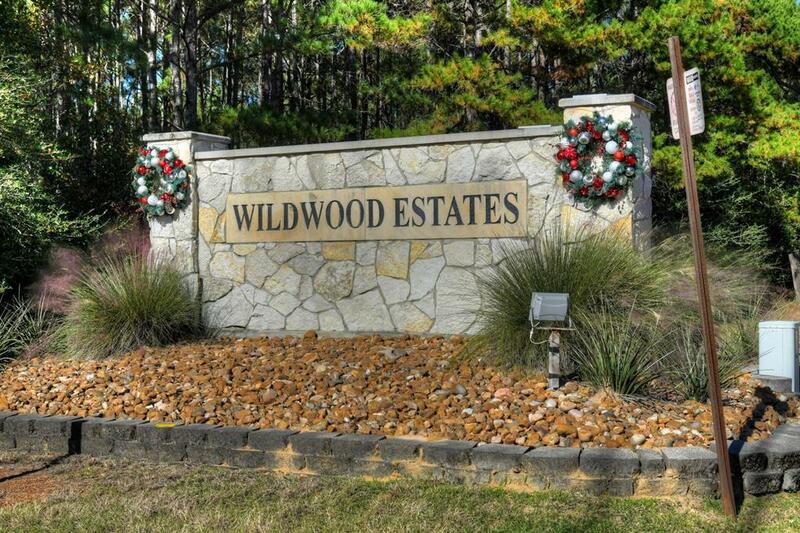 BUILD YOUR DREAM HOME IN THE PRESTIGIOUS WILDWOOD ESTATE !! 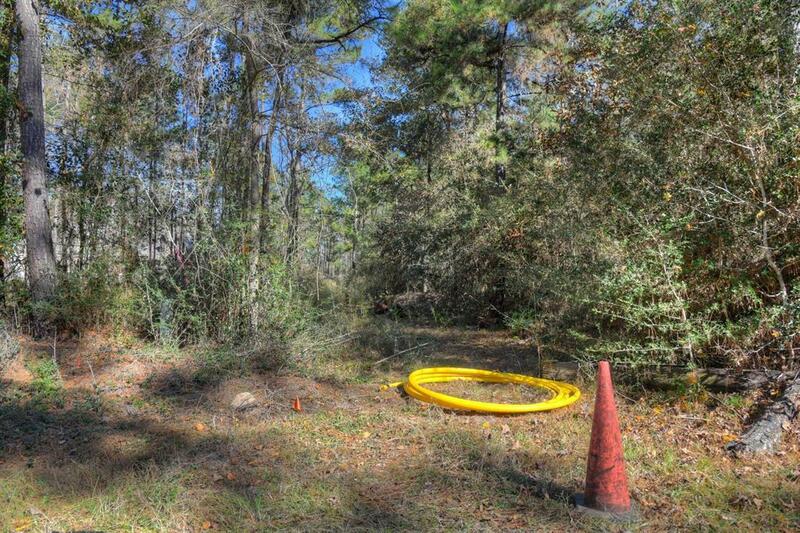 5 ACRE WOODED LOT SURROUNDED BY TREES! LOCATED IN THE ESTABLISHED NEIGHBORHOOD OF WILDWOOD ESTATES, MINUTES FROM HIGHLY ACCLAIMED MAGNOLIA SCHOOLS. BUILD YOUR CUSTOM HOME & HAVE PLENTY OF ROOM FOR BARN, WORKSHOP & MORE! ENJOY ALL THE AMENITIES OF THE WOODLANDS WITHOUT THE HIGH TAXES & TOWNSHIP REGULATIONS. 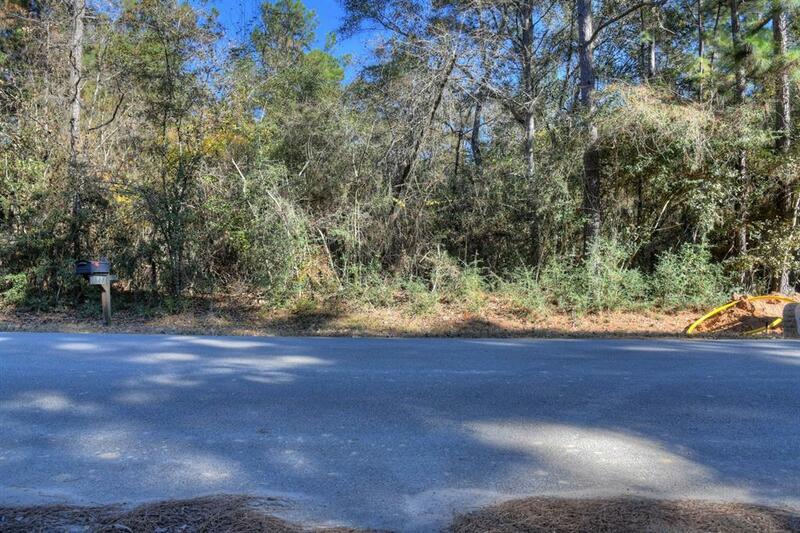 MAKE THE TIME TO DRIVE OUT & SEE THE AWESOME LOCATION & ENDLESS POSSIBILITIES THIS PROPERTY OFFERS.GREAT LOCATION! 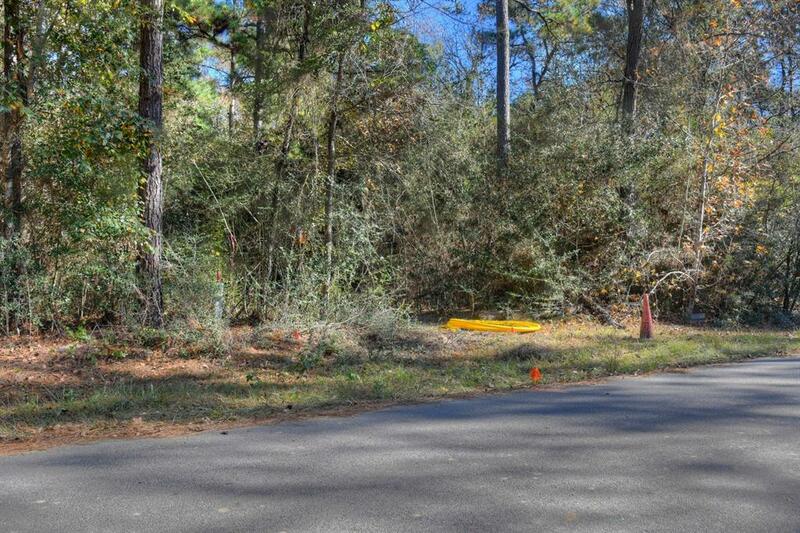 MINUTES FROM THE WOODLANDS, HWY 249 & GRAND PARKWAY. LOW TAX RATE & NO MUD TAX!! HORSES ALLOWED. CHECK OUT THE VIRTUAL TOUR !!! BRAND NEW HOME BEING BUILT RIGHT NEXT DOOR.